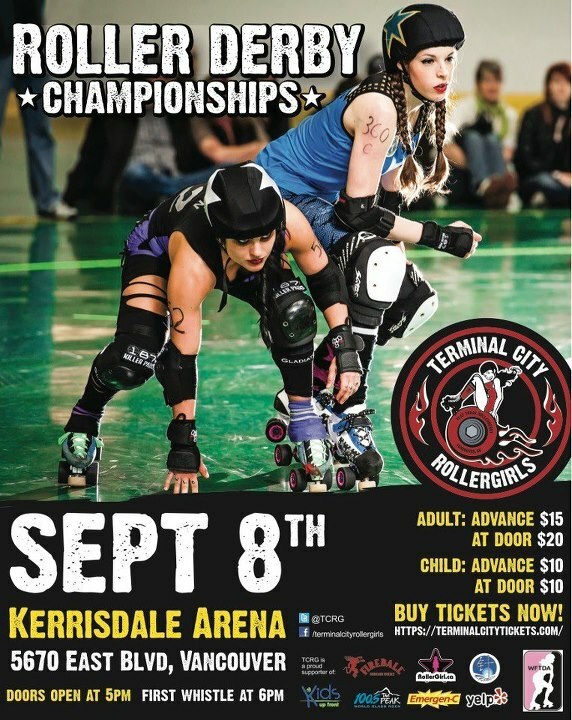 Win Tickets To The TCRG Final! 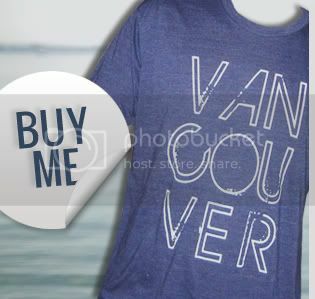 There is a strong mutual love between Vancouver, we love you and the Terminal City Roller Girls. 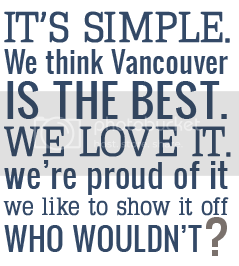 They're awesome, we're awesome (we think? ), and we all know how to have fun. 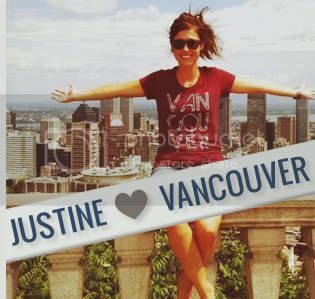 We also love seeing them rock our Vancouver, we love you shirts on and off their skates! 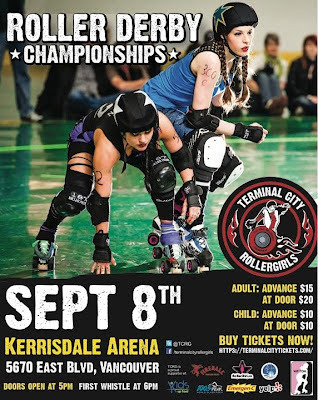 If you've yet to experience the excitement of watching roller derby live, your last chance to see it in Vancouver this season is coming up on September 8th at the Terminal City Roller Girls final championship. All four house teams battle it out that night, with the Bad Reputation and Faster Pussycats vying for the coveted first place title. Lucky for you, we're giving away a pair of tickets to take in all the action! It's easy, just visit our Facebook page, "like" us and share our TCRG Contest post with your other Facebook friends. On September 7th we'll choose one winner to have a pair of tickets waiting for them at the door. Too easy? Almost!